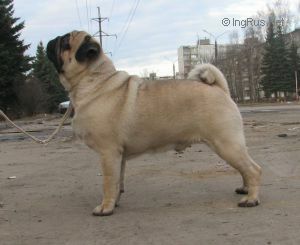 TANGETOPPEN'S ZIGZAG SUCCES NORWAY - World Pedigree DataBase Pug, Pug Pedigree DataBase. Titles: 6x CAC, 5x CW, 3x CC, R.CACIB, R.CAC, 3x JCAC, 2x Best JUN. CH RUS, JCH RUS.